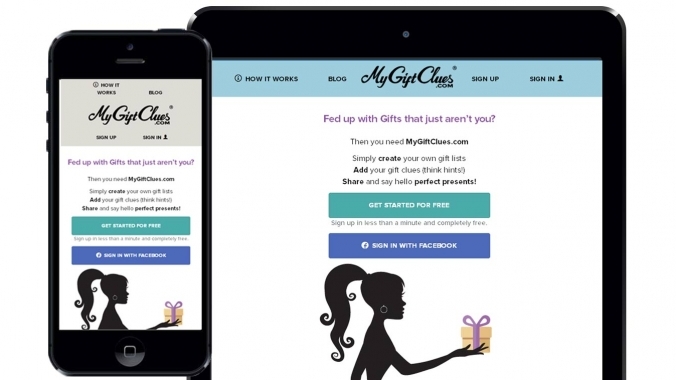 MyGiftClues is a startup company with the dream of developing a website that would allow people to create and share their gift wishlists. The scope was to expand on the wishlists you commonly find on sites like Amazon and create a social site that was much more flexible. 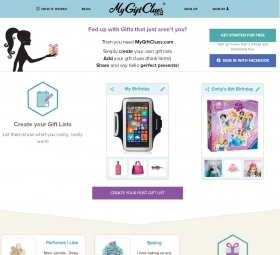 Webbed FeetUK started working with MyGiftClues when they were still in the ideas phase. 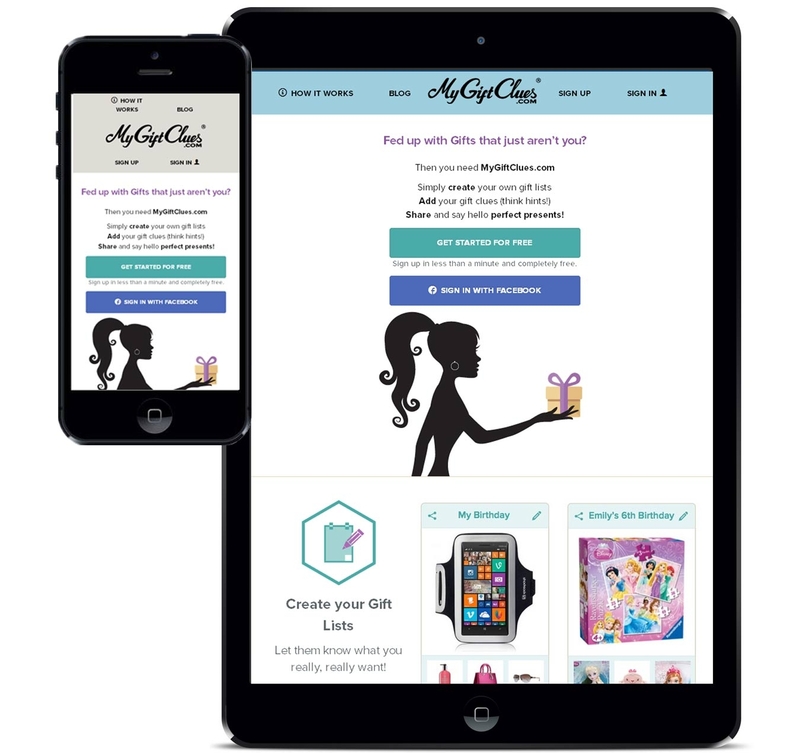 We guided them through the technical issues and helped to plan out how the site would work. Part of this was creating wireframes of the various web pages and dialogue boxes as well as sample style guides. 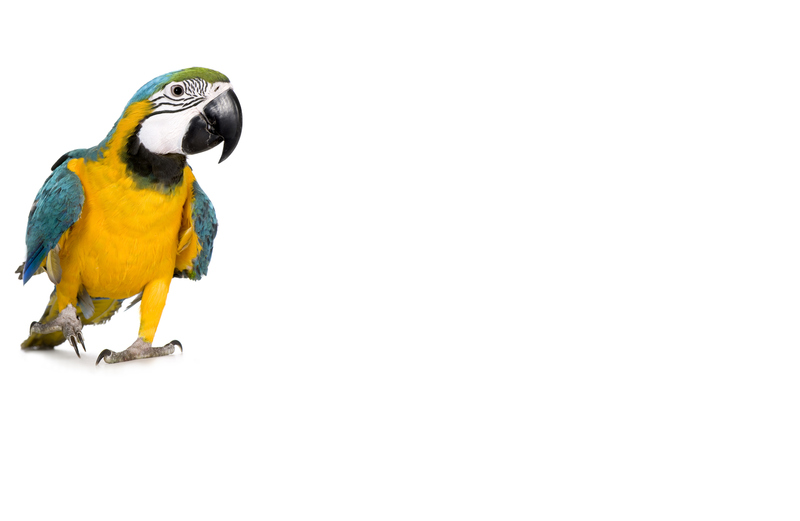 We coded the site from scratch to ensure that it matched the initial requirements. 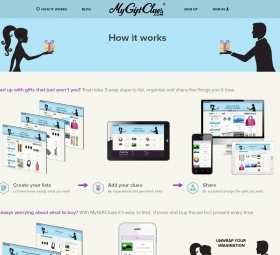 As each section of the website was completed we tested it with MyGiftClues and were then able to refine it as the project evolved. Now that the site is launched we are continuing to work on the site to add new features and improve the conversion rate of visitors.